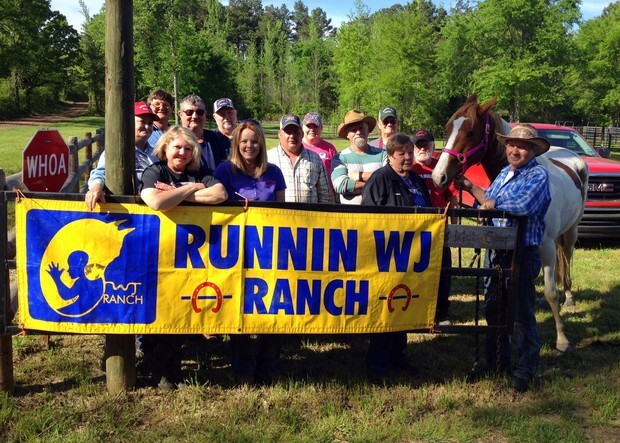 Runnin' WJ Ranch had a successful benefit trail ride on April 11. 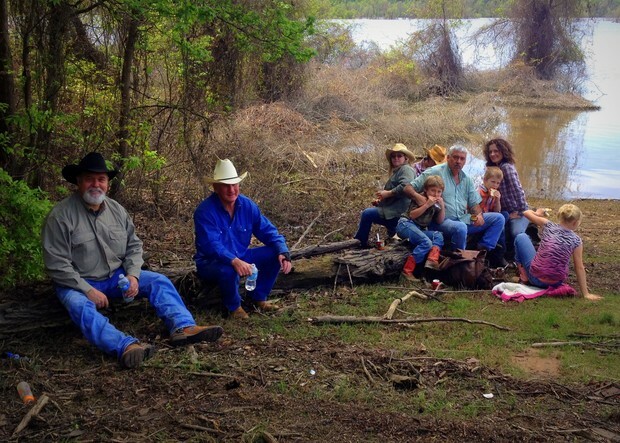 The weather was cooperative and beautiful and several came to support the Ranch. 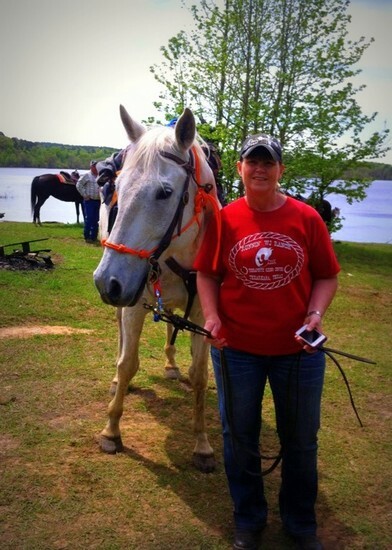 A BIG thank you to Karen Akin, Instructor, for organizing the benefit and Jackie and Donna Bryant for providing a place for the event. 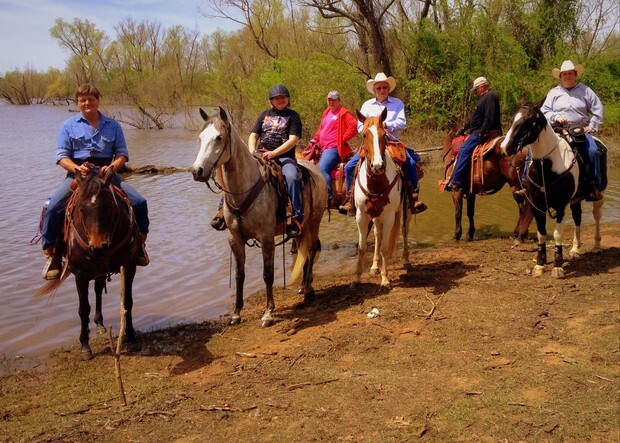 We are finishing up our 14th riding season, enjoying spring time weather and days in the pasture. 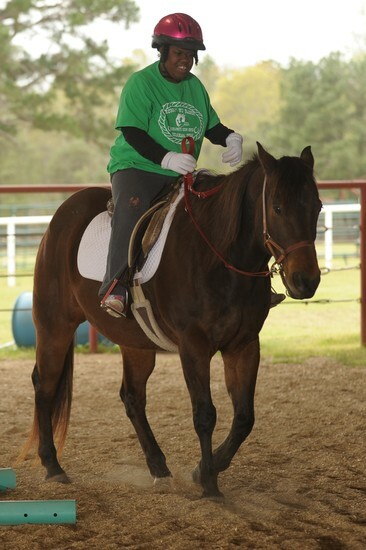 We will miss our students over the summer and look forward to our 15th riding season starting up in the fall! 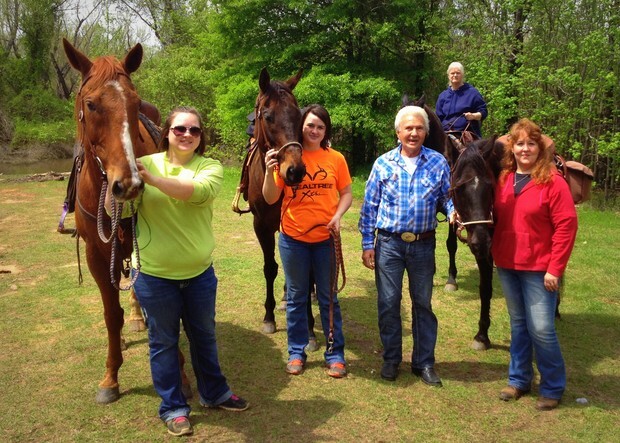 Chelsea and Jakayla, from Arkansas High, had their last day of riding on April 29. The two girls will be graduating this spring. We will sure miss seeing their faces every Wednesday! Chelsea at the end of last year's riding season. 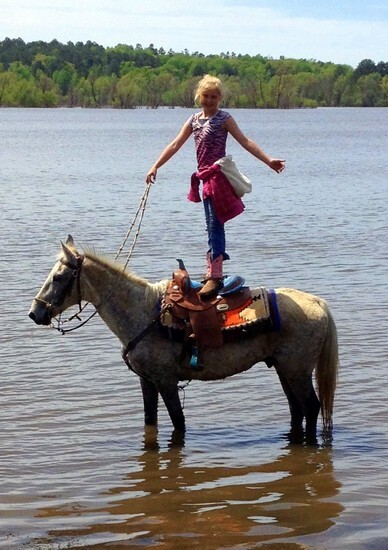 Chelsea riding her horse during class a few years ago. 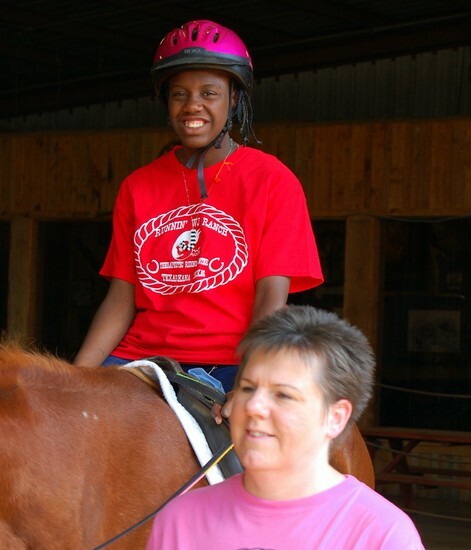 Jakayla rides her horse with Ms. Narda leading. 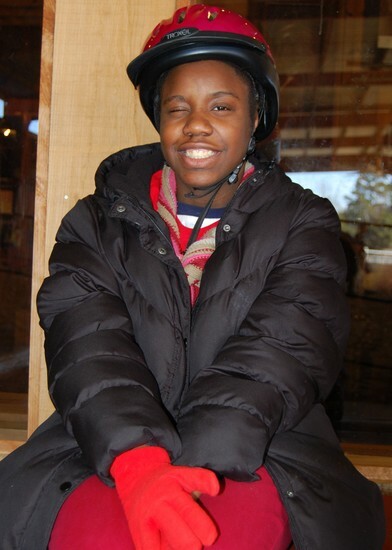 Jakayla winks at the camera while waiting for her turn to ride on a cold day. 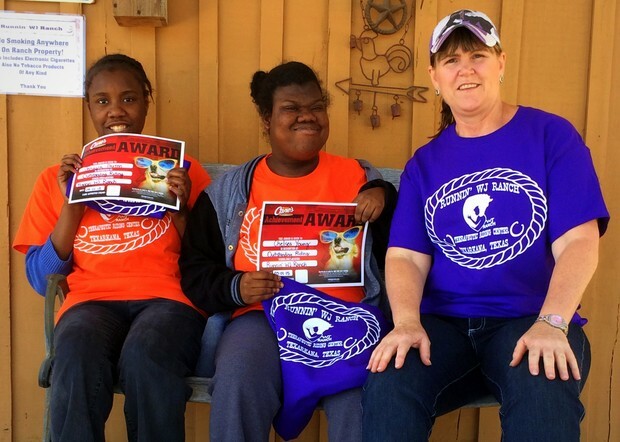 Jakayla and Chelsea show off their certificates and new Ranch t-shirts with their instructor Mrs. Karen. 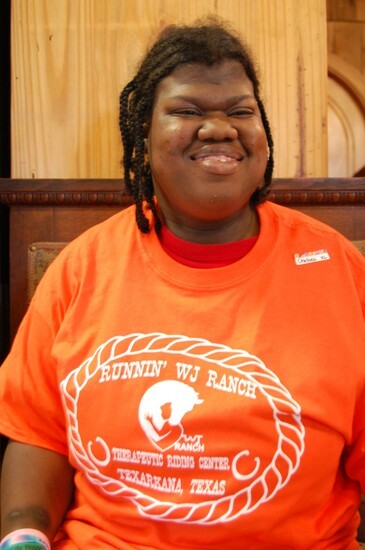 Runnin' WJ Ranch is challenging our local businesses, churches and friends to commit to a small monthly donation to help our underprivileged students. 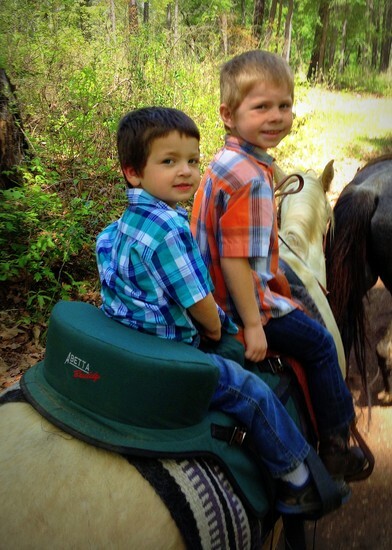 Would you prayerfully consider making a commitment to our children? 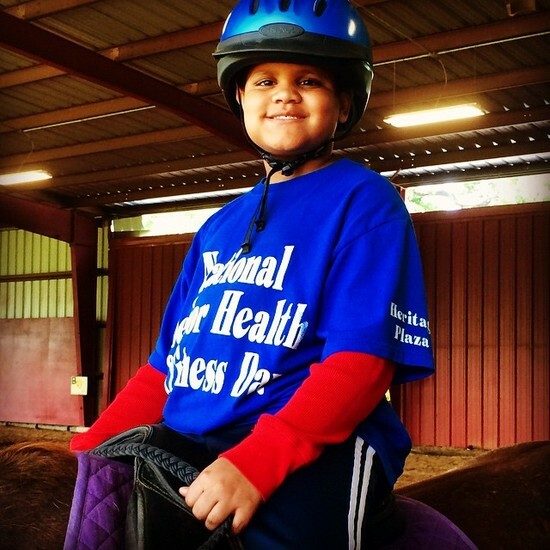 Any monthly donation amount would be appreciated. 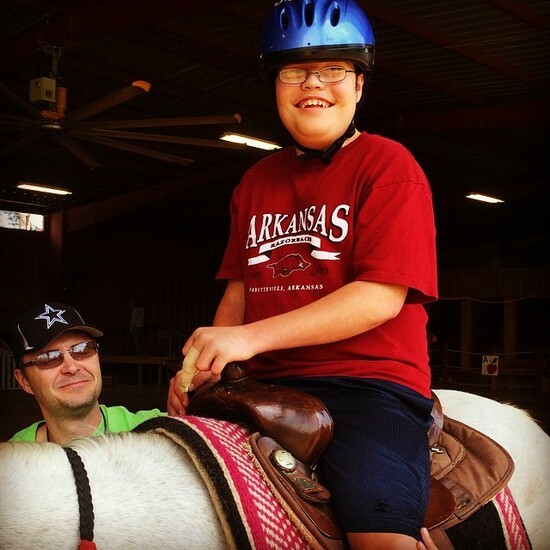 You can make your monthly contributions through PayPal or send a check to 4802 South Kings Highway, Texarkana, TX 75501. 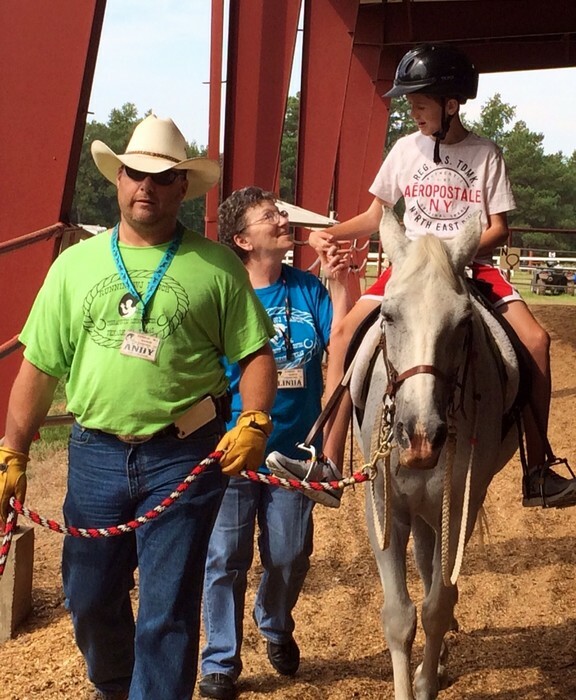 Runnin' WJ Ranch, a Christian non-profit organization, opened its doors for therapeutic riding classes in September of 2001. 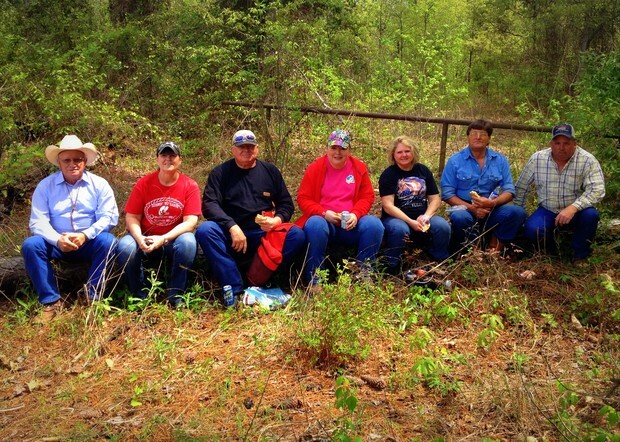 The core of the operation is its volunteers. 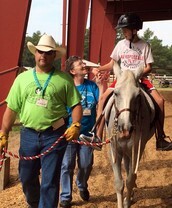 Runnin' WJ Ranch is a PATH International Premier Accredited Center (www.pathintl.org). 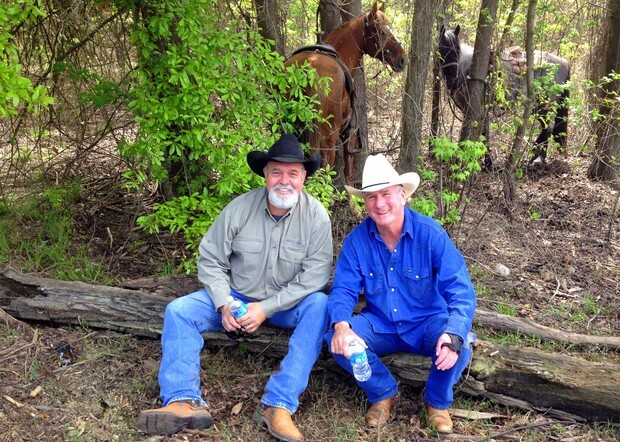 Runnin' WJ Ranch is under the direction of Executive Director, Sam Clem, and is funded by organizations, foundations and individual donors.